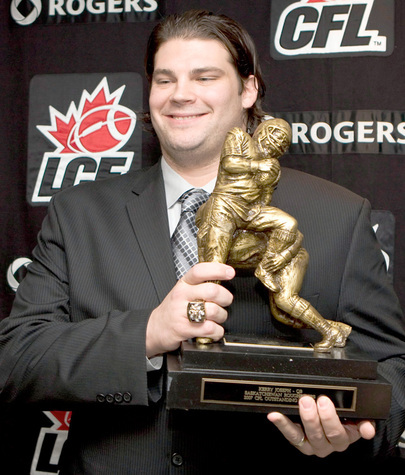 In 2007, Rob Murphy was named the CFL's Outstanding Offensive Lineman. 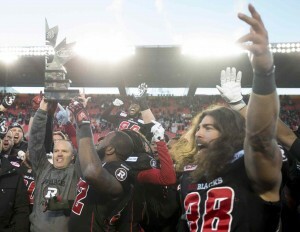 Yesterday, he was named the CFL's Outstanding Twit. 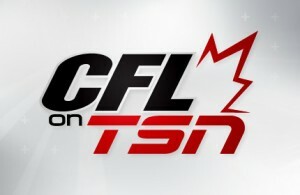 The CFL took a progressive step when it allocated its broadcast rights exclusively to TSN in 2008. 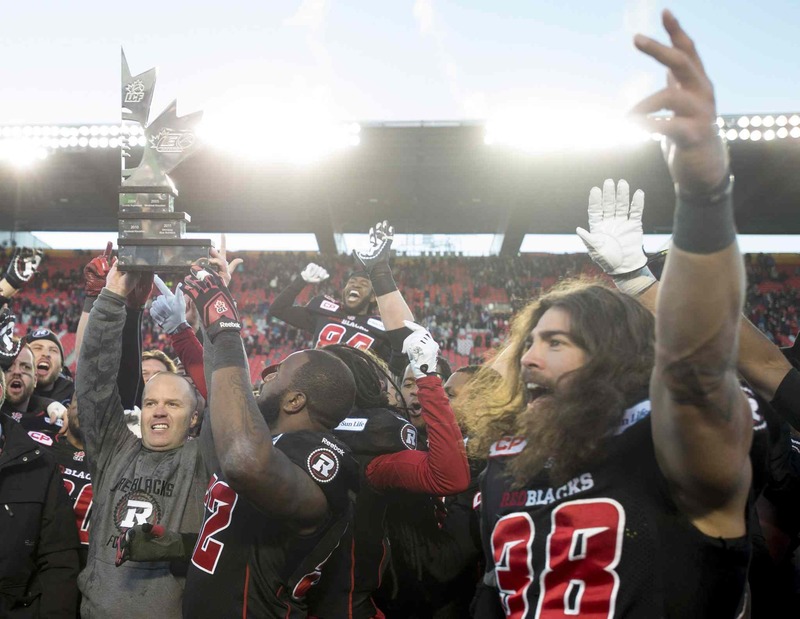 CBC had aired CFL games from 1952-2007.